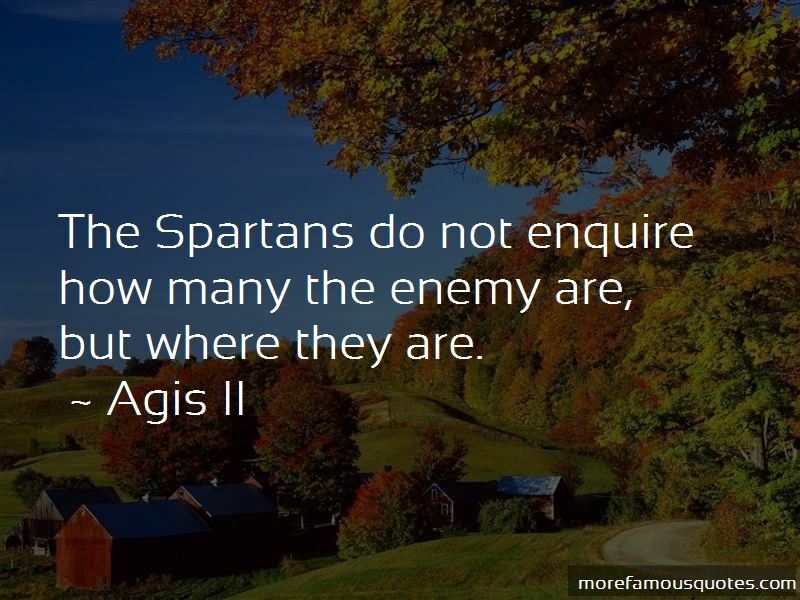 Enjoy the top 1 famous quotes, sayings and quotations by Agis II. Want to see more pictures of Agis II quotes? Click on image of Agis II quotes to view full size. “A good debater is not necessarily an effective vote-getter: you can find a hole in your opponents argument through which you could drive” — William F. Buckley, Jr.